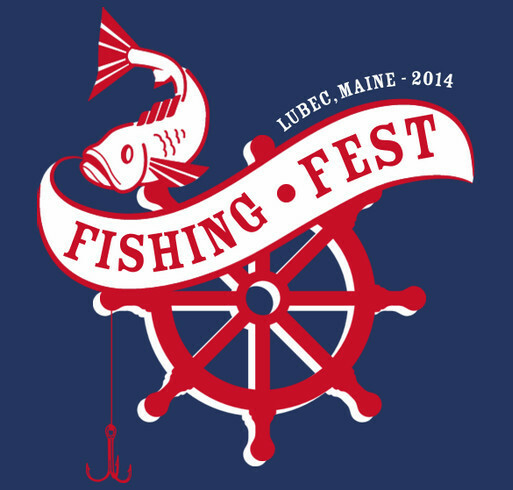 Design fishing t-shirts online at Custom Ink for your group, team, or upcoming fishing trip. 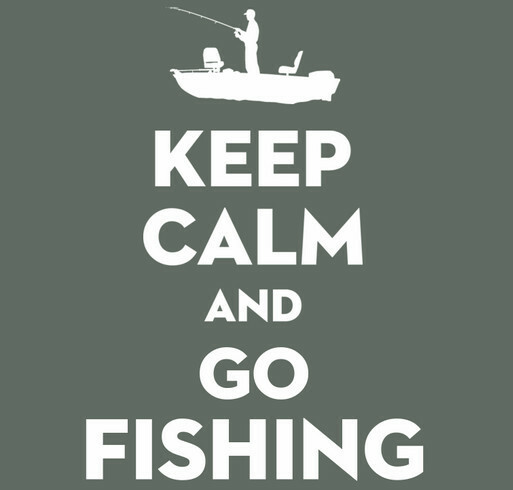 We make it simple for you to create the perfect custom tee shirts for any type of sport fishing—fly fishing, bass fishing, freshwater fishing, deep sea fishing, and more. Just pick your favorite t-shirt and head to our fun & easy-to-use design lab to make it your own. Then browse our huge collection of artwork and fonts, or upload your own graphics file with just a few clicks. 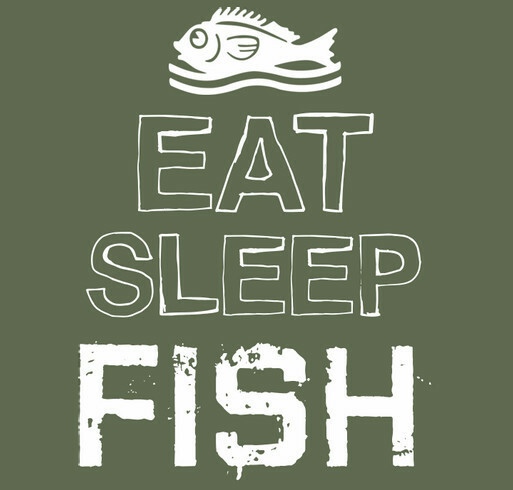 Our free shipping option will get you your fishing t-shirts in 14 days or less, guaranteed! 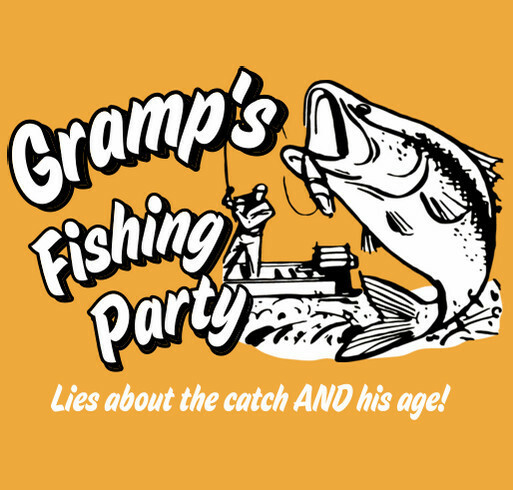 Go ahead—design a t-shirt for yourself and your fellow fishermen, and you might end up mounting it on the wall right next to that big ol' bass!